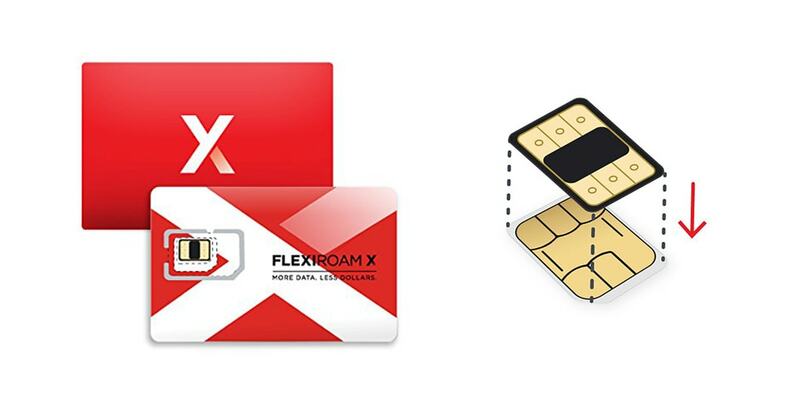 Get access to 4G data speeds when traveling abroad with Flexiroam. If you’ve ever made calls or used data across international borders without checking on your service plan specifics first, that’s likely a mistake you won’t make again. It’s called international roaming — and when your U.S. SIM card connects with a mobile network in a foreign nation, you usually start accruing new charges. Those fees typically start at just a couple bucks, but they can go through the roof quickly if you aren’t careful. 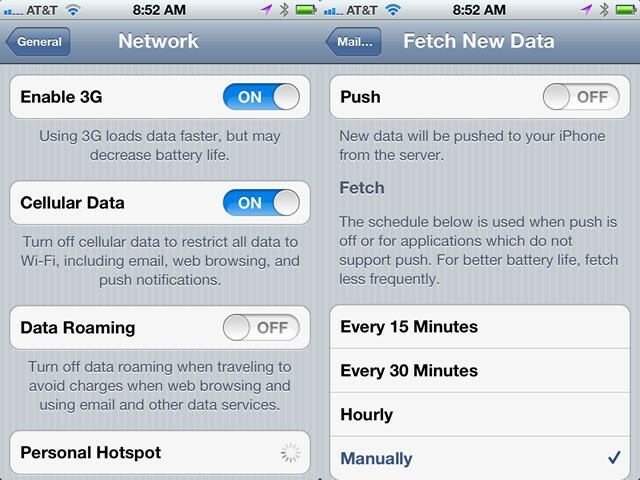 Using an iPhone or iPad for work can result in some truly nasty bills. While bring your own device (BYOD) programs that encourage employees to use their personal iPhones, iPads, and other devices in the office increases productivity and employee satisfaction, the trend is also turning those employees into workaholics. That’s not entirely a new realization – we’ve covered the potential impact of the BYOD trend on the work/life balance before (including a recent study that showed that BYOD programs actually improve that balance for IT professionals). The latest research on BYOD’s impact on workers shows two additional insights – a significant number of employees are footing the bill (sometimes a very big bill) for mobile data service while on the road for work. So, you may be thinking of traveling to far off places this summer, blithely jetting off to other countries, bringing your iPhone hither and yon to take pictures, check email, call your friends to brag about the nice weather, and play some Angry Birds while on the long plane rides. Unfortunately, using that beautiful iPhone in other countries could see you coming home with more that just a sunburn and jet lag. 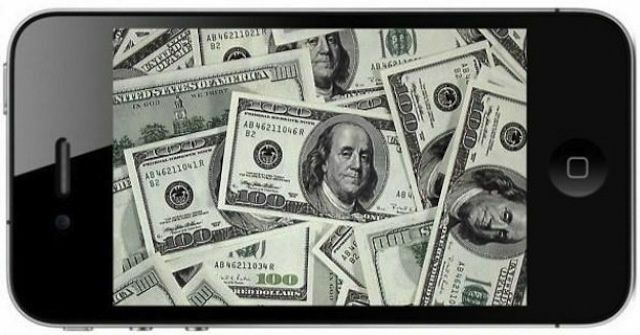 If you use your iPhone and access its network capabilities, you could be seeing a bill of hundreds, even thousands, of dollars. Here’s how to avoid having to take out a second mortgage to pay your bill.